1. 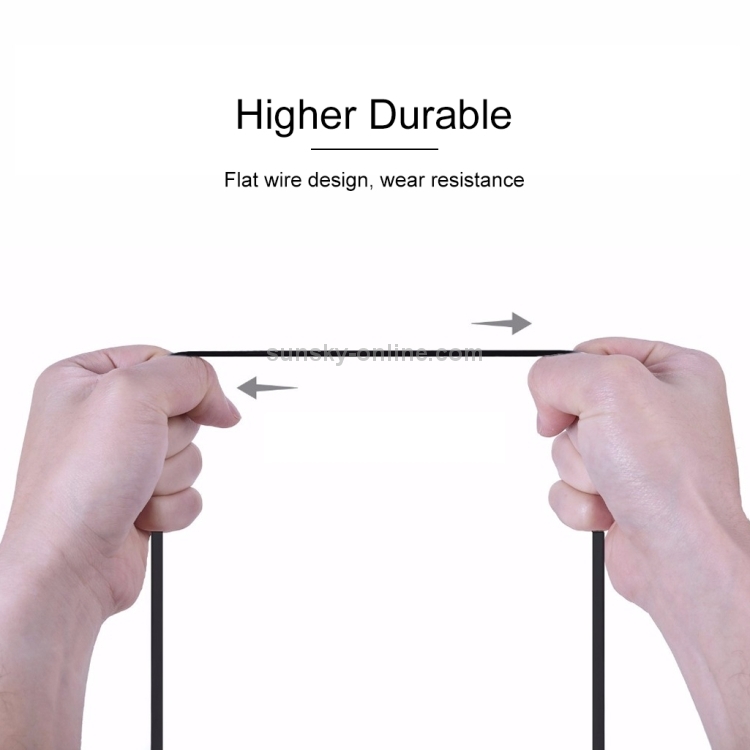 Flat wire design, soft body, free bending of the shell, easy to route. 2. 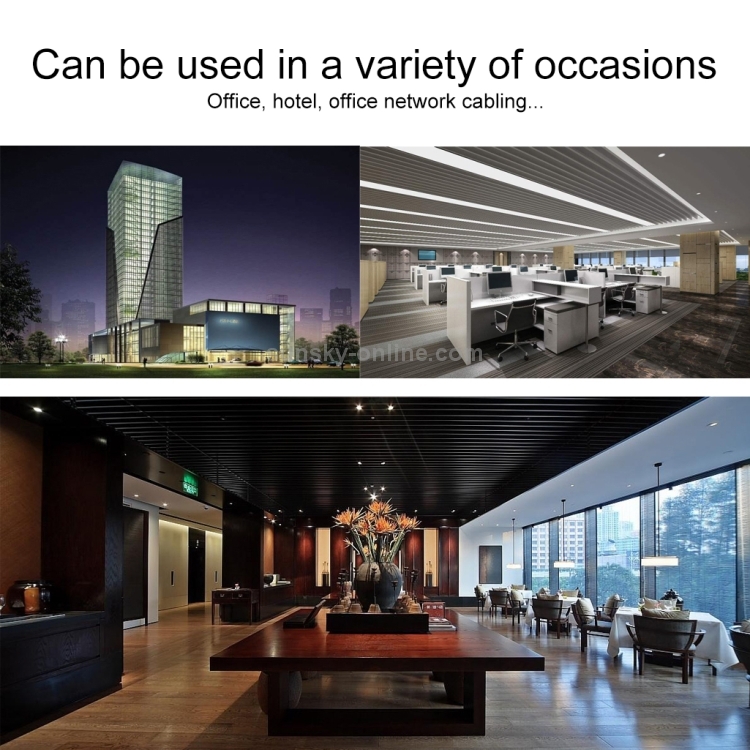 Gigabit transmission rate, pure copper core wire, the Internet does not drop. 3. 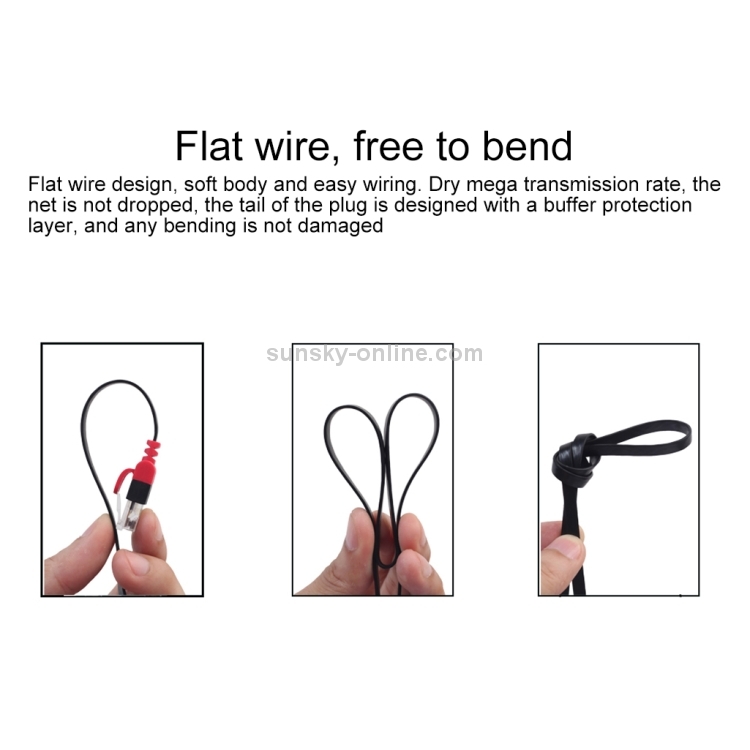 The tail of the plug is designed with a buffer protection layer, which can be bent without any damage. 4. Compatible with most network environments. 5. 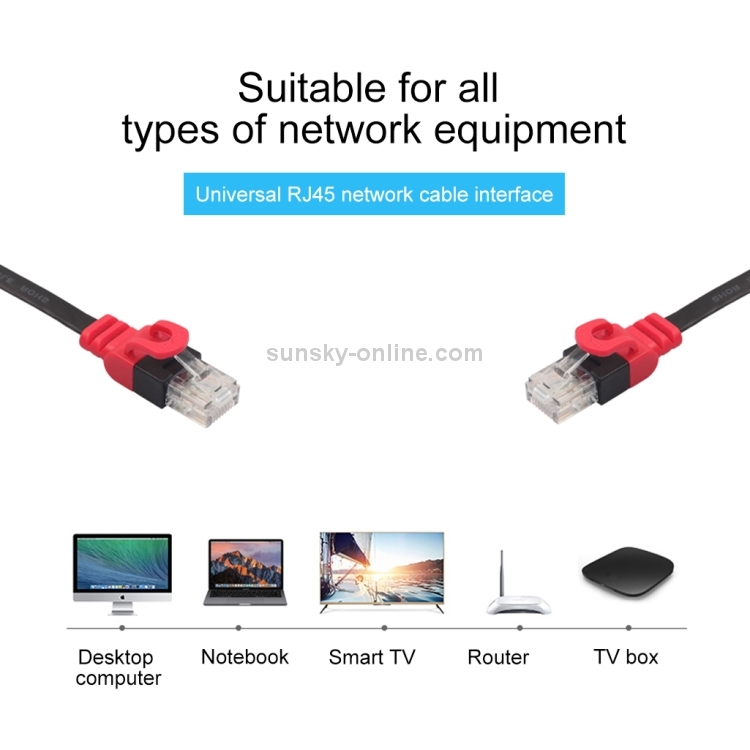 Universal R45 network cable interface, suitable for all kinds of network equipment, such as: desktop computers, notebook computers, smart TVs, routers, TV boxes, etc. 1. 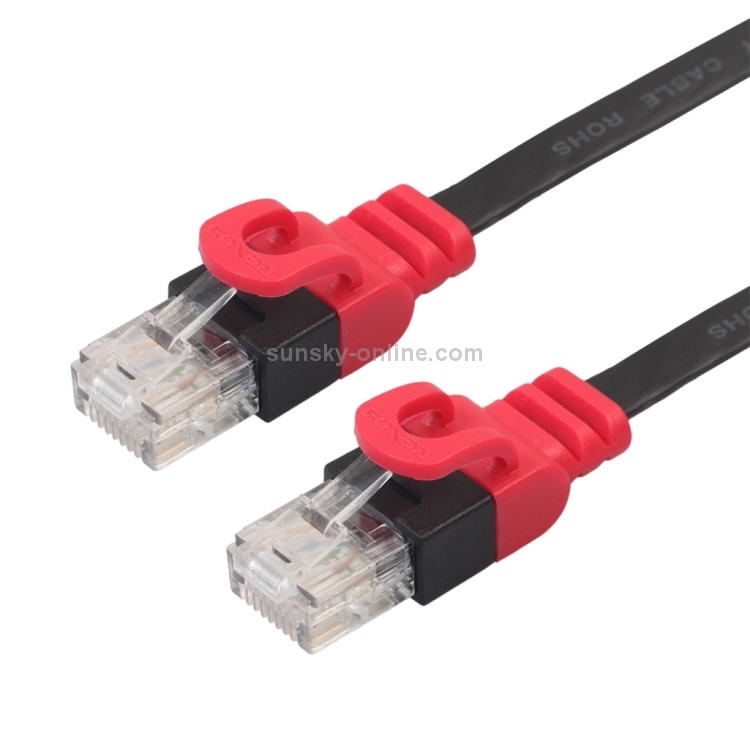 Interface type: RJ45 x 2. 2. 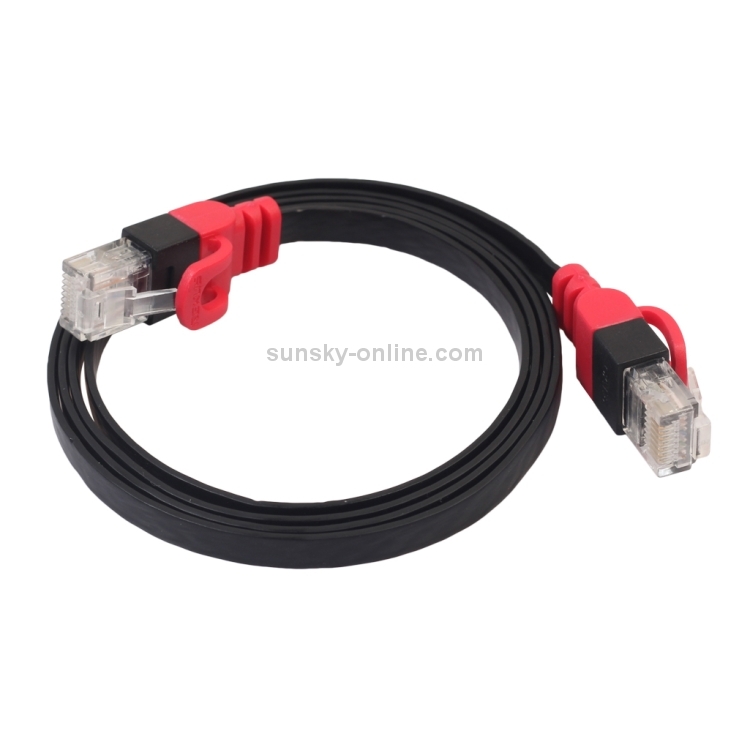 Material: gold-plated plug, PVC outer cover. The wire conductor is 32 AWG oxygen free copper. 5. 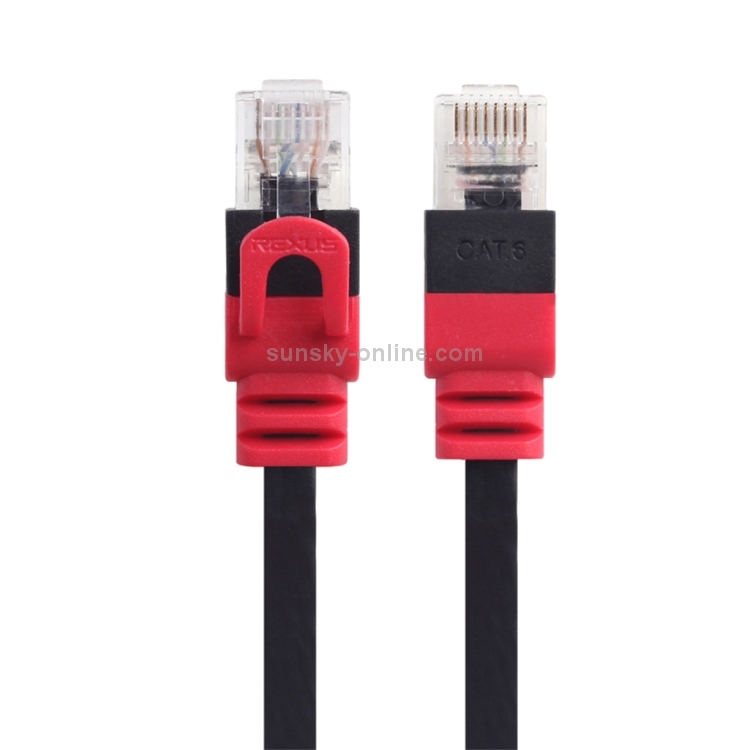 Product use: can be used in computers, set-top boxes, notebooks, televisions, routers, switches and so on.